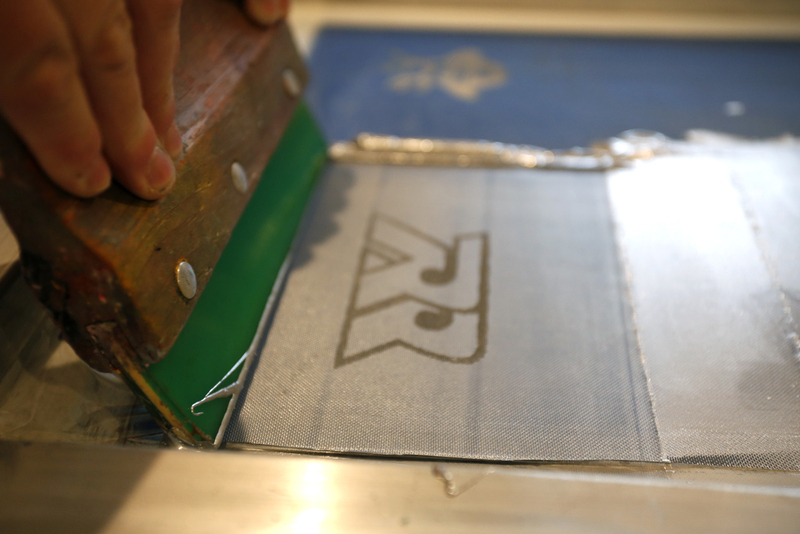 Screen printing is what we love to do and will gladly process your order for one t-shirt or thousands no minimums. It is our goal to provide you with great customer service, high-quality products, and a quick turn on your garment order. Custom screen printing is just one of the many services we offer to fulfill your needs. Although local to Portland, Oregon, we have shipped all-across the USA. Check out the rest of our site for a glimpse at what we can do for you. Price too high from the last screen printer, ask us for ways to help you save money on your t-shirt order. Want to label your T-shirts, Hoodies, or Beanies with your custom Logo. Ribbon is a great new way to go. Are you buying t-shirts all the time. Rent your silk screens with us and $ave with every purchase you make for the next year. 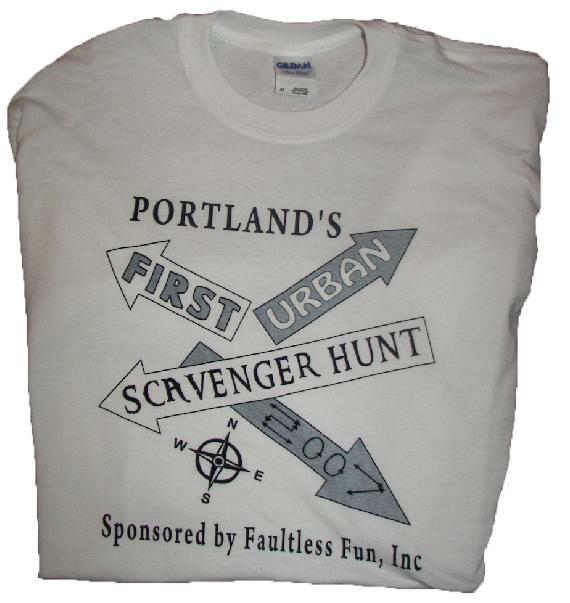 Great way to save is with halftones on your custom t-shirts, awesome look no extra cost. Screen Printing is great for custom T-Shirts, Hoodies, Aprons, Hats, uniforms, posters, and so much more. We are more than happy to work with you to make sure your product is what you envision. From hand drawn images to vectorized logos. We do it all! Want to place an order? Click HERE!